Millingford is one of the UK’s largest manufacturer of sub-surface pumps and we pride ourselves on the quality of our pumps as we take the time to make sure every pump is tested to the Allspeeds high standard. 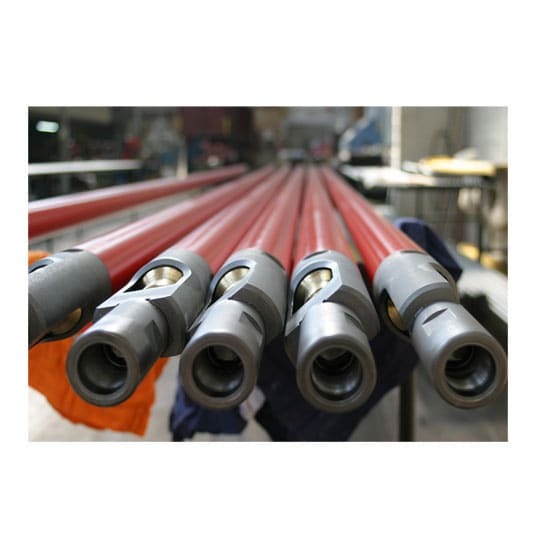 These high quality standards have given Millingford pumps a fantastic reputation for reliability throughout the oil industry. Millingford manufacture, supply and service the full range of subsurface pumps and fittings covered by the API specification 11AX in addition to a range of special pumps which have been developed to satisfy a wide variety of oil well conditions. A highly trained, experienced and skilled workforce produce all Millingford items in our own manufacturing facility here in the UK.